Shanghai Ren Ren Housekeeping Service Co., Ltd is a high-star-level company which serves a variety of housekeepers for domestic high-class families and worldwide nation clients living in Shanghai. 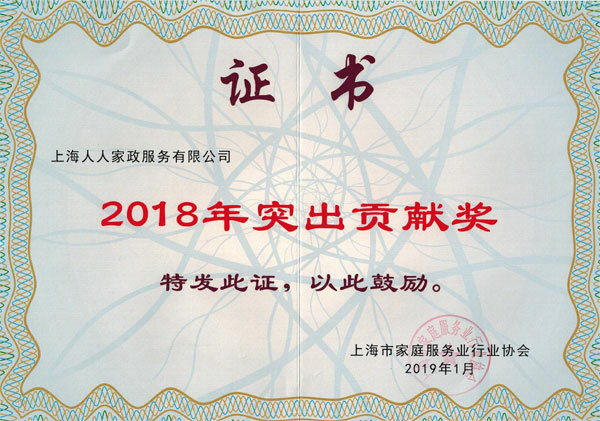 As an independent legal entity, the company is one of the earliest housekeeping service agency in Shanghai that registered with the municipal administration. The company has two main locations. Home office is in downtown Shanghai Huangpu District, and branch office is located in Gubei New Area, one of the most luxurious residential area in Shanghai. Through strict testing and selection of all experienced housekeepers enrolled,the company provides full time/part time and staying housekeepers on the basis of guaranteeing the quality of service.